It’s not easy to earn Aion Kinah especially if you are new to this game. Questing will surely reward you experience points and amounts of Kinah for item purchasing. But since your character is just new, it will cost time before you can earn a big amount of KInah or purchasing beginner items. Questing is a big help when it comes to leveling and farming. These quests have bonus rewards that will help you grow your character. If you reach level 10, crafting quest on the town will be available. Take all of the available quest and somehow you will receive a big amount of Aion Kinah. The amount you’re going to receive will be enough for you to purchase essentials items for the level of your character. Just by taking those quests, you are able to gain profit for your character. 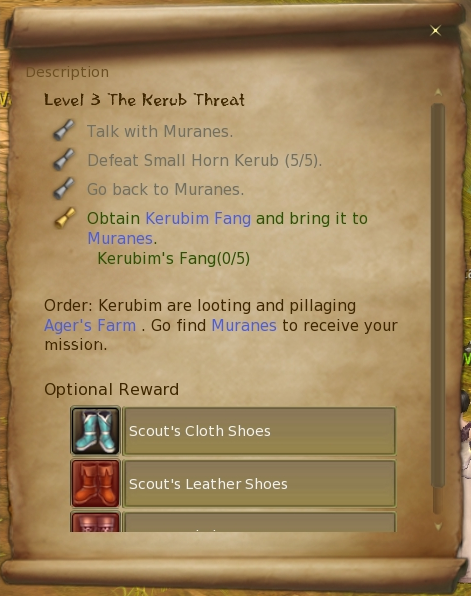 Quest items can be sold for a good price on NPC’s in exchange for Aion Kinah. You can also sell the items you looted while you are leveling your character. You can sell it to other players; just post the item on the broker with a right price.